Giving Students the Skill of "Learning to Learn"
New research is overturning many of the traditional ideas about how people learn. For example, many people believe in the idea of learning styles, despite the fact that this approach turns out to have very little evidence of effectiveness. For schools, the changing research has deep implications, especially when it comes to teaching students how to “learn to learn.” In the ever-changing modern world, the skill of learning is a crucial one. Indeed, experts increasingly believe that the ability to learn is the one skill that today’s students simply can’t do without. In my work with The Learning Agency, we have mapped out techniques to help administrators support this skill growth as part of a science of learning class. 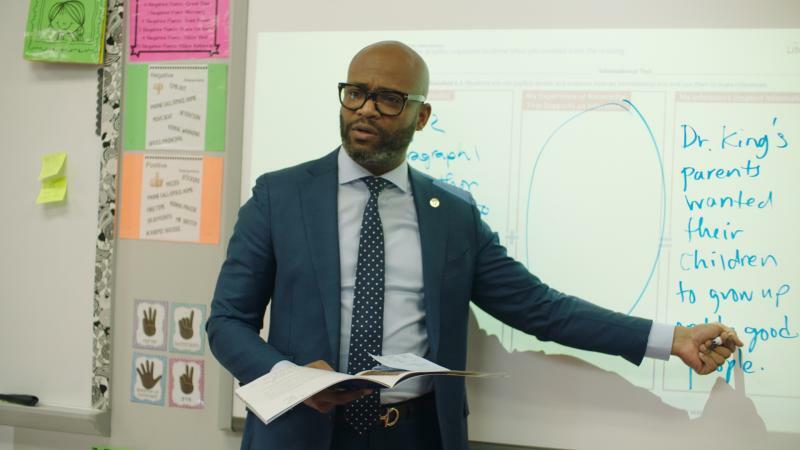 This article summarizes some of the new research and outlines five concrete ways administrators can integrate research-proven “learning to learn” skills in their schools, with the goal of improving student outcomes. To be sure, the science of learning should not be one more add-on. In other words, teaching the skill of “learning to learn” does not mean a simple handout at the beginning of the year to teachers and students about the benefits of, say, retrieval practice. Instead, specific efforts should be made to actively and regularly integrate “learning to learn” in the classroom. What’s more, implementation is key. Consider a new study released by Dr. Lisa Fazio of Vanderbilt University. In her study, she found, that teachers ask many questions in class. This is good practice, based on lots of science. 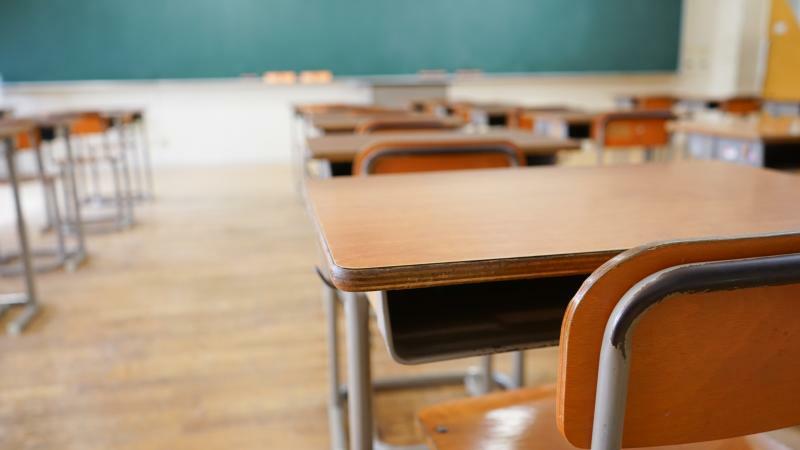 But Dr. Fazio and her colleagues also found that educators often don’t wait long enough to give students time to answer questions and that teachers should aim to employ a wait time of between three and five seconds to give students more time to engage. Taking cues from Dr. Fazio’s study and many others, we can identify specific strategies that work both inside and outside the classroom when it comes to learning to learn. There’s no getting around it: Learning is hard. Gaining expertise requires cognitive struggle, and learning is often a matter of mental doing. So educators should not encourage more passive forms of learning. Instead, students benefit when they rely on more active learning strategies like quizzing or explaining. These approaches are more engaging and push students to really create their knowledge. Technology can help, and educators should look to tools or programs that encourage active, struggle-infused learning. Similarly, individuals can learn better by practicing retrieving knowledge. In one study, a group of subjects who practiced recalling a passage learned a lot more than people who only re-read the passage. More concretely, you would learn a lot more if you asked yourself questions after reading this text, rather than simply re-reading it. People learn better when learning is delivered in smaller chunks—and over a longer period of time. So, encourage students to break up their learning and space it out over time. It’s a lot more effective, for instance, for people to study one large pile of flashcards rather than lots of smaller piles of cards because the large pile of flashcards helps space out learning. Same with homework: It’s far more effective to spread it out over time rather than do it all in one evening. 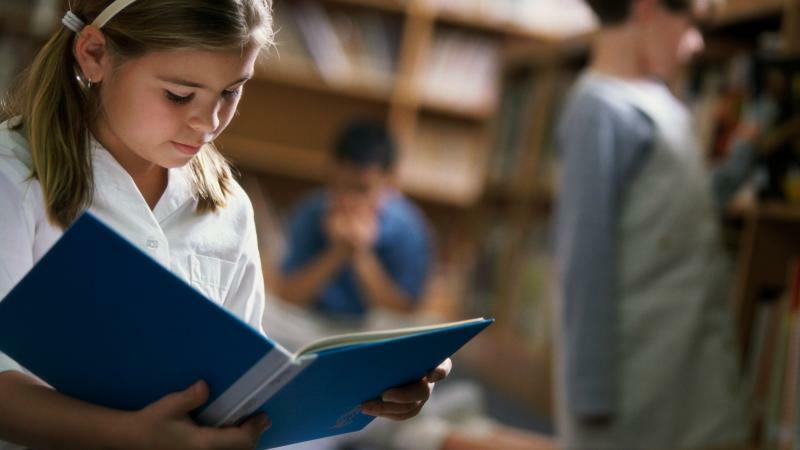 Indeed, educators should encourage students to do a little bit of school work each night rather than on a single night, to encourage these small chunks of learning. Again, there are simple ways to roll out these strategies, and educators should regularly revisit topics over the school year. One concrete approach is to give pop quizzes that include topics from earlier in the year. When it comes to “learning to learn,” we need to embrace external checks. We need feedback. After all, we often fib to ourselves. Plus, feedback is a source of instruction. It helps us improve our skills and knowledge, and increasing feedback is a great way to boost learning. Feedback doesn’t need to come from teachers. Peers can be deeply helpful in evaluating our expertise. In the Air Force, there’s a common approach to making sure that people gain this sort of focused criticism, and after a training flight on an F-16 fighter, a team will gather with the pilot to discuss lessons learned. 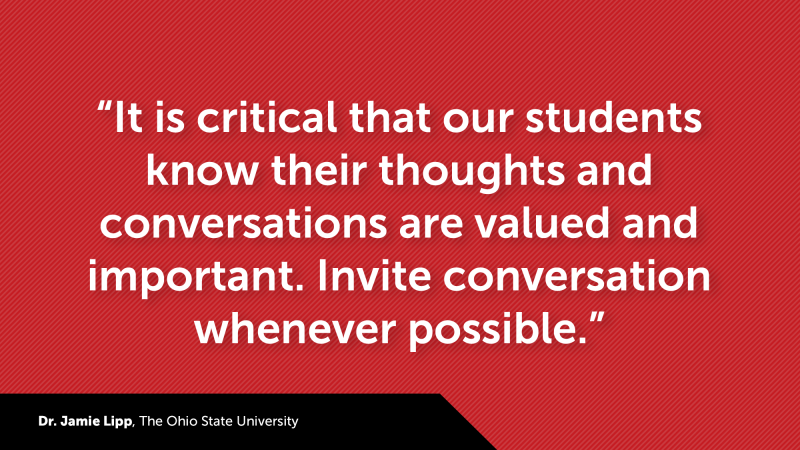 Students can do the same: Come together to give each other feedback. Quizzing is yet another form of feedback. Experts in learning, like psychologist Regan Gurung, who reminds his students of this fact all the time, telling them: Test yourself, answer the questions in the back of the textbook, take practice exams, do as much self-quizzing as you can. The effects are immediate, according to Gurung. “The grades of the people taking the quizzes just shoot up,” he told me. Again, technology can help, and there are programs that can make it easier to give students feedback, such as tools that provide kids nightly feedback on their homework, and it’s shown lots of positive results. Analogies often spark memories of IQ tests: Nest is to bird, as doghouse is to ______. But analogies help serve as the true mother of invention. For example, Johannes Gutenberg invented the printing press after seeing a wine press, while Twitter is half SMS, half social media. Teachers can use analogies to help explain new ideas. Smart marketing companies know this, and they are famous for using analogies to introduce new products. The insurance firm State Farm, for instance, has long relied on the jingle: Like a Good Neighbor, State Farm is There. Analogies can also promote creativity. The phrase Uber but for... is a great example, and people have used the car-sharing company to come up with various new startups. The company Blue Apron has presented itself as the Uber for high-end cooking. The dry-cleaning company DRYV has been described as Uber but for dry cleaning. When it comes to learning, it’s easy to make mistakes, to be overconfident, and so students should constantly review their knowledge. To help students develop this “learning to learn” skill, teachers should encourage classes to ask themselves as they learn: Do I really know what I think that I know? Could I explain this idea to someone else? At the same time, we need to reflect, and students should think specifically about what it is they’ve learned. For example, teachers should have students ask themselves: How has my thinking changed? How does this material all come together? What did I learn, and what do I need to learn next? These are all central tools when it comes to learning to learn.